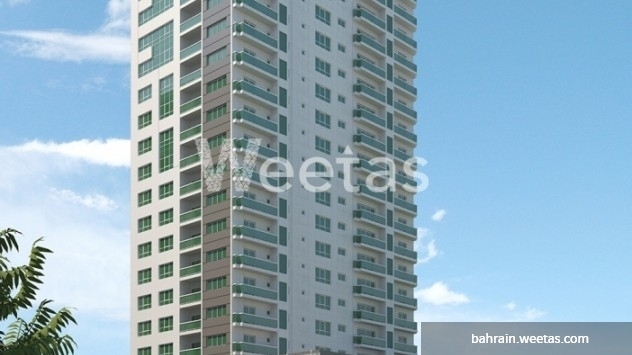 Own comfort and welfare in Burooj Residence, Weetas offers an apartment for sale in Burooj Residence extended on 135.5 square meters and lies in the fourth story. The apartment has 2 bedrooms and 2 bathrooms in addition to other services assuring customers’ ultimate satisfaction worth 82.665 thousand BHD. Burooj Residence is characterized by its sea view besides plenty of services tailored for customers’ full contentment such as fancy restaurants and spacious parking lot. 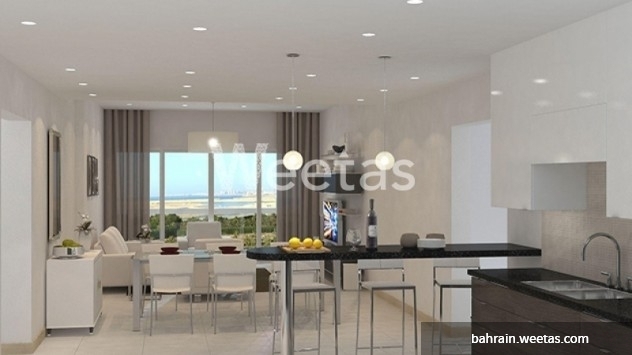 This property costs 10.5% less than the average 2 Bedrooms Apartments in Amwaj Island area.